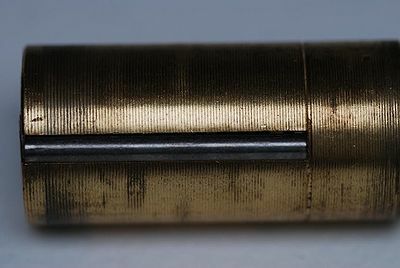 The Abloy Profile sidebar inserted into the plug. A sidebar is a locking component used in cylinder-based locks to restrict rotation of the plug until the correct key is used. Sidebars are used as primary locking mechanisms in many wafer and disc-detainer locks, and (usually) as auxilliary locking mechanisms in many pin-tumbler locks. Like the traditional pin or wafer locking components, the sidebar restricts movement of the plug. This is accomplished by having the sidebar be spring biased towards the cylinder. When the correct key is used the sidebar is allowed to retract (through a variety of methods) and the plug can be rotated. Sidebars can be used to provide key profiling, such as in the EVVA DPS. More advanced sidebars have dedicated locking components that must be properly raised or rotated to allow the sidebar to retract, known as finger pins.